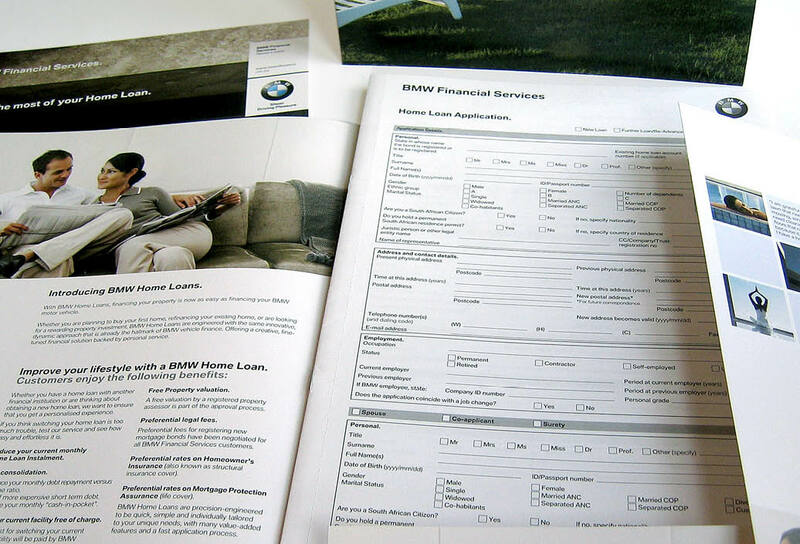 BMW Mortgage Finance. BMW is at the forefront of innovation and highly regarded within the automotive sector. 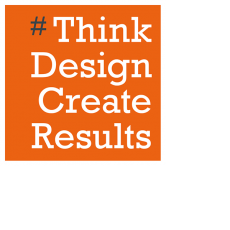 What is less-lauded, is the fact that BMW Financial Services offers products that are equally innovative. 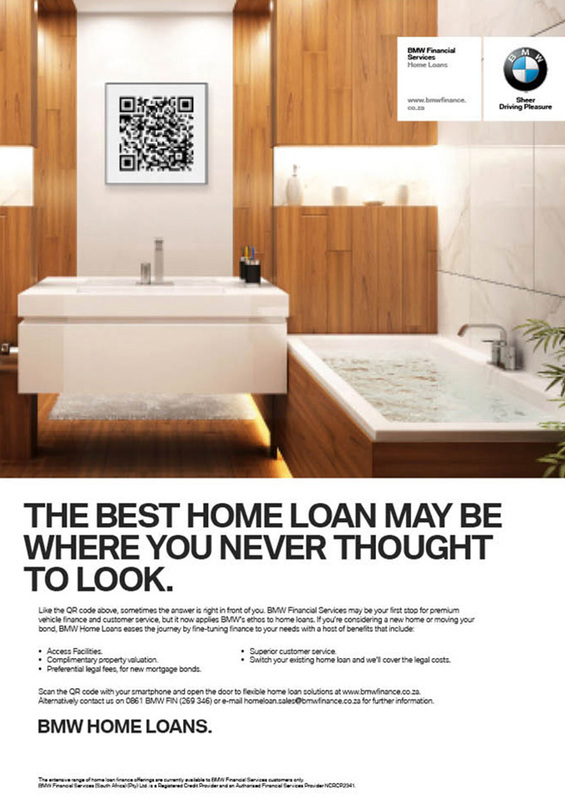 An independent survey by FinWeek listed BMW Financial Services as their top mortgage lender, despite being pitted against banks with well-known products. 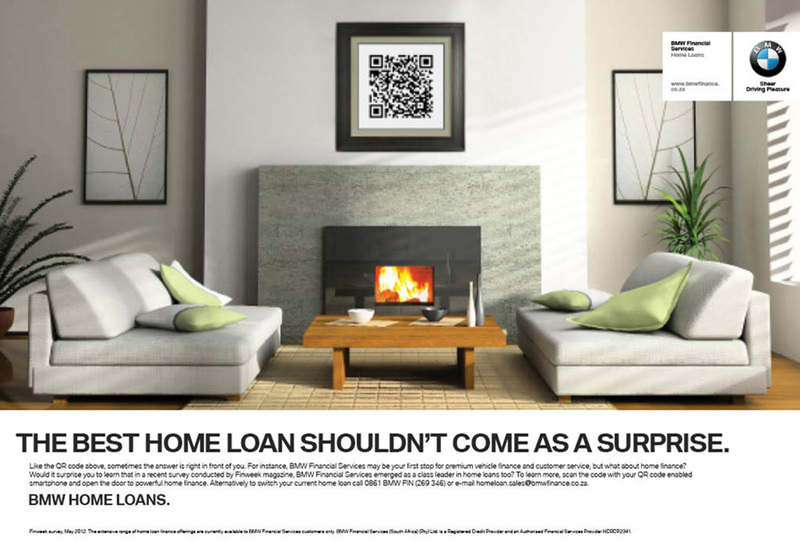 Our interactive campaign incorporated a variety of creative executions in print, online and radio and encouraged readers to widen their search when applying for a home loan or or switching mortgage providers.